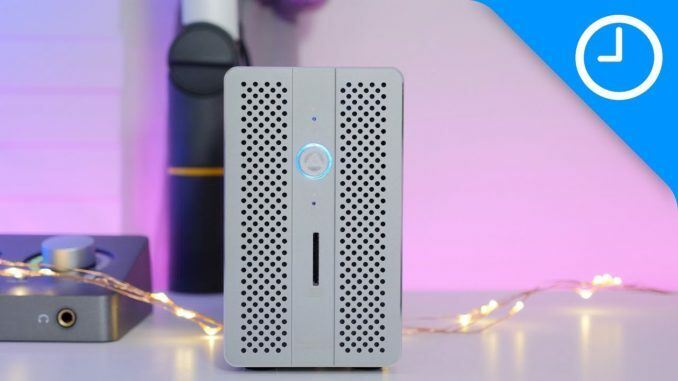 Hands-on: Akitio's all-in-one Thunderbolt 3 Dock + RAID enclosure! 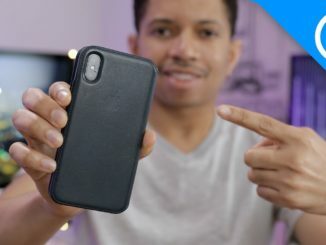 - iPhone Unlocking..
Home9 To 5 MacHands-on: Akitio’s all-in-one Thunderbolt 3 Dock + RAID enclosure! Hands-on: Akitio’s all-in-one Thunderbolt 3 Dock + RAID enclosure! 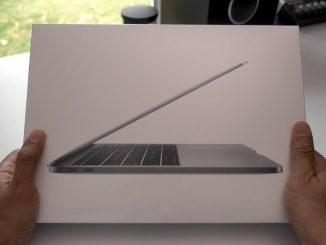 Hands-on with entry-level 13″ MacBook Pro: Is it worth a look? 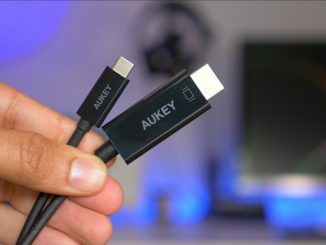 Aukey’s USB-C to HDMI Cable – Worth it for MacBook owners? 10 Comments on Hands-on: Akitio’s all-in-one Thunderbolt 3 Dock + RAID enclosure! Is it reuploaded? I mean, I have seen stuff like this multiple times on this channel. So turning that little screw automatically raids the drives?! No need to do it in the OS? do the drives have to be the same?